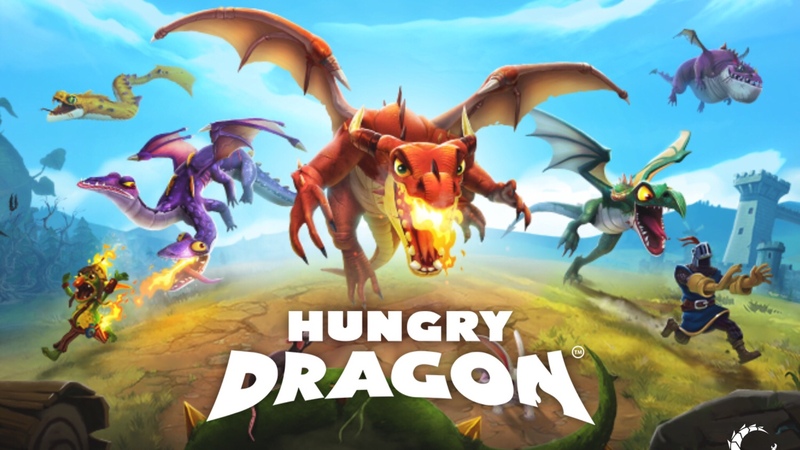 Hungry Dragon is the latest game in Ubisoft’s series where you play a predator and eat everything around you. I have a soft spot for dragons, so I’ve been playing a lot despite the huge grind of you don’t spend money on gems. So I decided to work on a guide that should help anyone looking to get into it and not spend any money. Bear with me, as it’s a work in progress. And feel free to ask for help or offer your own tips in the comments section. – Use the floating joystick to move. – Tap and hold to boost. Just keep an eye on your boost meter. – You need to keep eating to say alive. Watch your health meter and also avoid enemies that are too big for you to eat, as they’ll harm you. – Avoid mines, poison, ghosts, and other hazards. – Check how many pets your dragon can take with him, as bigger dragons can take more. Make sure to equip as many as possible — it helps! – Your fire rush meter fills up as you consume other creatures. When it’s full, you can destroy pretty much anything. – If you accumulate enough points in Fire Rush mode, you’ll get Mega Fire Rush mode, which allows you to even destroy ghosts. It’s pretty powerful. – Keep leveling up your current dragon to its max so you can then unlock the next one. It will cost a lot of gold to do so, though. – Dragons come in different sizes — Extra Small, Small, Medium, Large, and Extra Large. Your size dictates where you can go and what you can eat. – Eat flying pigs for free gems. – Eat chili peppers to fill up your Fire Rush meter faster. – Eat entire flocks for bonus points. – Explore! Look for new areas and treasures you haven’t found!